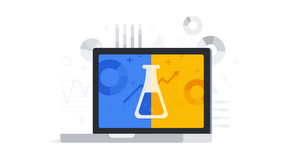 Last month we announced new account management tools for businesses using Google Analytics. Today we’re thrilled to introduce another round of improvements. Over the coming months, we’ll centralize user management across a company’s many Google Analytics accounts and launching user groups to simplify the task of managing permissions for multiple teams of users. We've heard feedback from many businesses about the need for simple but powerful tools to manage access to their important analytics data and built these features help to meet these needs. 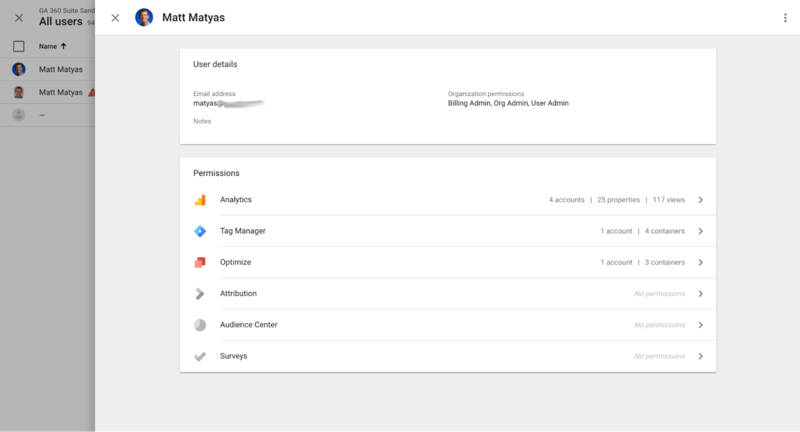 Administrators can now centrally manage users across all Google Analytics accounts linked to your organization. If you have many accounts, and need to add users across them, you’ll see huge time savings. For example, if you need to give a new teammate access to 25 accounts, you previously had to visit every account to get them setup. Now you can complete this task from one place. If you’re just using Google Analytics, and don’t need to manage users across accounts, you’ll see many of these same improvements inside of Google Analytics. All of the navigation and documentation improvements are present in both places. Organization administrators often need to manage access for hundreds of users. This process can be tedious, especially when dealing with multiple Analytics accounts. Now you can more easily manage large teams of users by creating a group, placing the appropriate people inside it, and granting the groups access to the appropriate Analytics accounts. You can even place a group inside a group if you need to manage a hierarchy of teams. To get started, you’ll need to create an organization. Check out this help center article for more information. Combined with existing features like the ability to centrally audit and set policies for users, these new features bring enterprise grade controls to your organization. They also pave the way for future enhancements, such as bringing centralized user management and user groups to more products.